Ilam is to Nepal what Darjeeling is to India - Home to finest tea production in the country and a beautiful hilly region. Ilam has many tea estates and some of them have started offering accommodation to tourists as well. 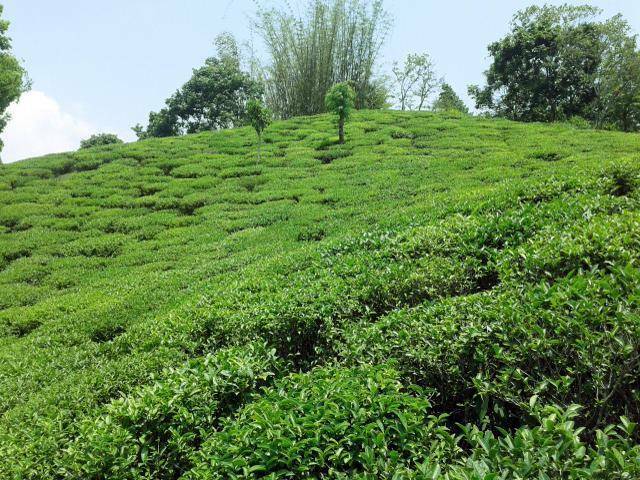 Kanyam, is the most well-known and a beautiful tea estate. One can visit Ilam View Tower at Panitanki and Gadi is another good spot for great view of the hills and surrounding tea gardens.